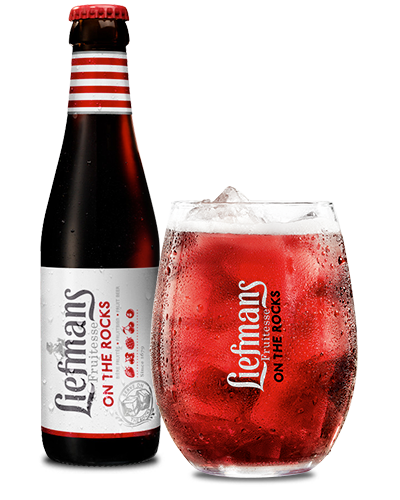 This sparkling appetiser beer, with its pale red colour, is at its very best in the stylish, playful Liefmans glass. Enjoy the fresh, intense flavour of strawberries, raspberries, black cherries, elderberries and blueberries. 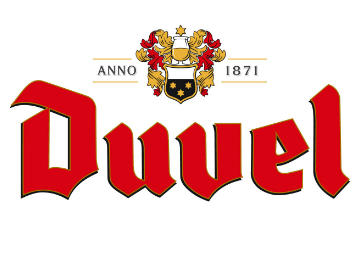 Duvel Moortgat is one of the largest independent brewing groups in Belgium and differentiates itself from its competitors by its focus on specialty beers. Its current success is based on following factors: High-quality products, strong brands, a variety of national and international distribution channels and modern production facilities.